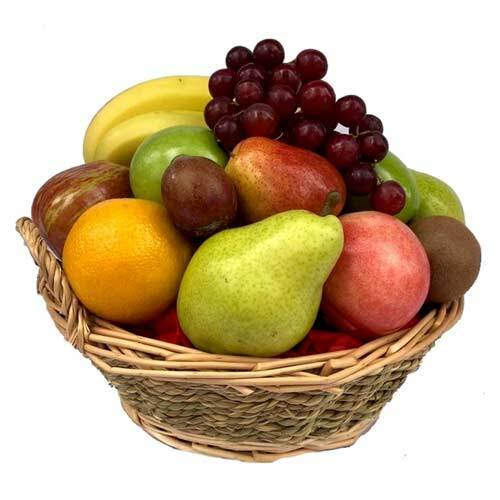 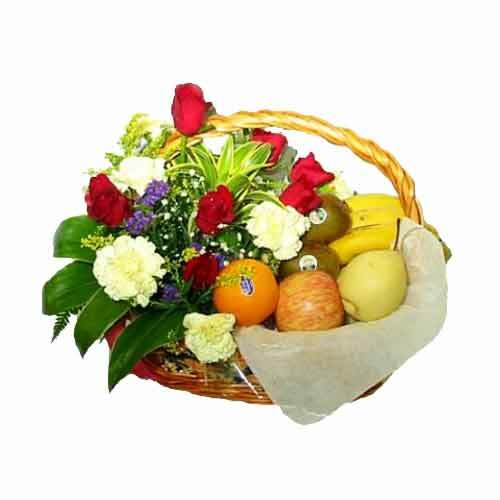 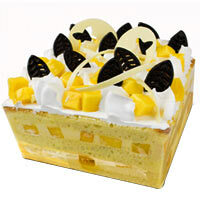 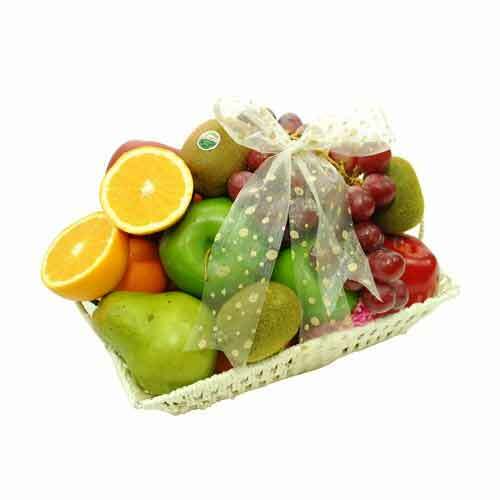 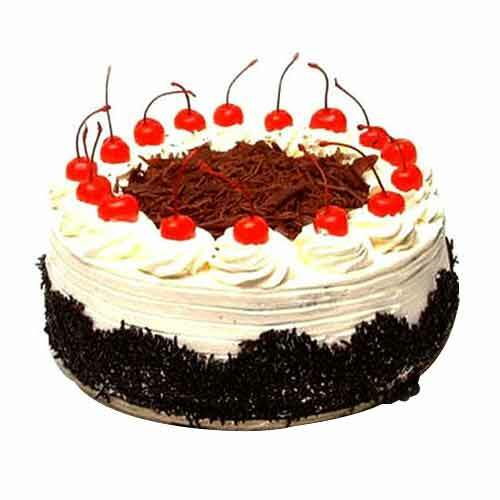 Description: Earn appreciation for sending this Vitamin-Rich Simply Fresh Assorted Fruits Basket to your loved ones. 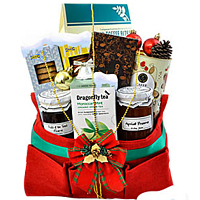 Butler's Grove (UK) Bramble Preserve 340g, Butler's Grove (UK) Grape Fruit Marmalade 340g, Butler's Grove (UK) Classic Butter Shortbread 150g, Butler's Grove (UK) Cherry Bakewell cookies 150g, 16pcs Sakinalu, assorted Coconut candies, baklavas and Sesame Almond Tamars. 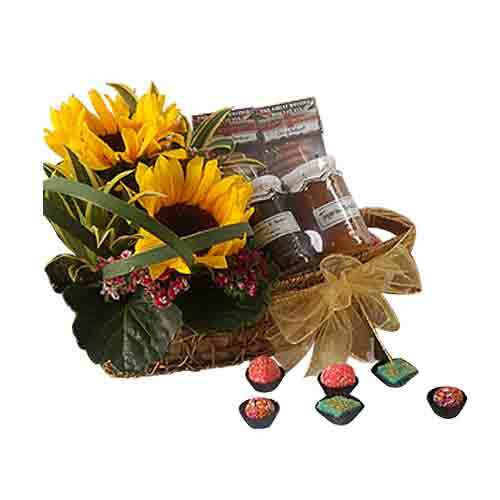 Savory treats presented in a Umma weaved basket with vibrant Sunflowers.